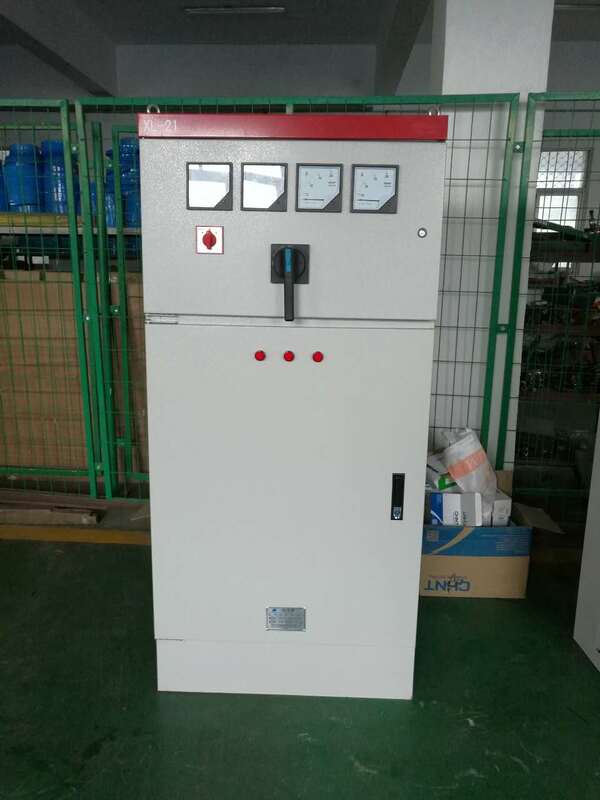 Huaxin Power offers many different kinds of metal enclosed and metal clad switchgear ,XL 21 switchgear is one of them. All switchgear is purpose-built to ANSI, IEEE and NEMA standards. We are Original Equipment Manufacturers for a variety of brands offering new, used, and obsolete equipment in stock or built to your specification. Matching obsolete switchgear line-ups is easy when you have years of engineering knowledge with older manufacturer equipment. 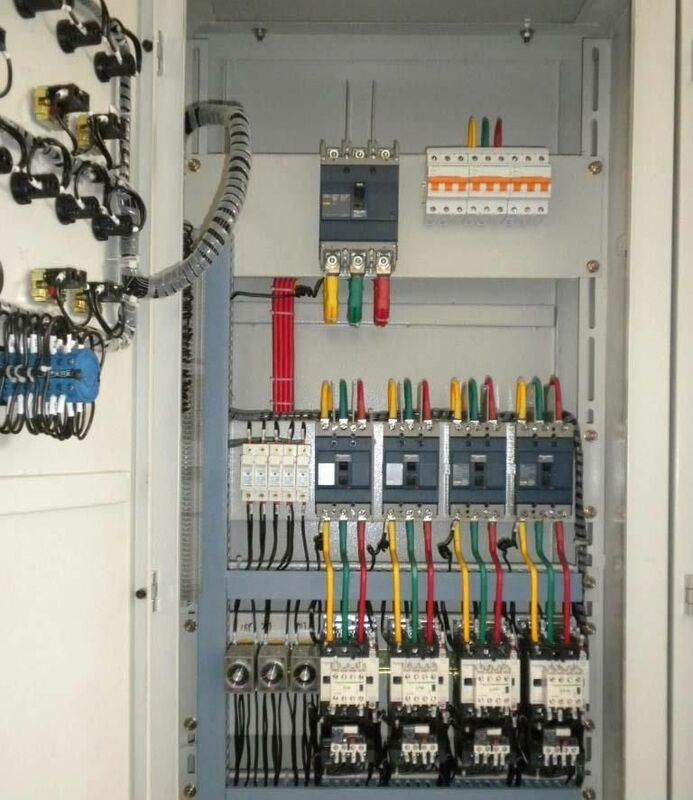 Switchgear relaying upgrades include replacement of your old, obsolete, electromechanical overcurrent relaying with microprocessor-base relays. 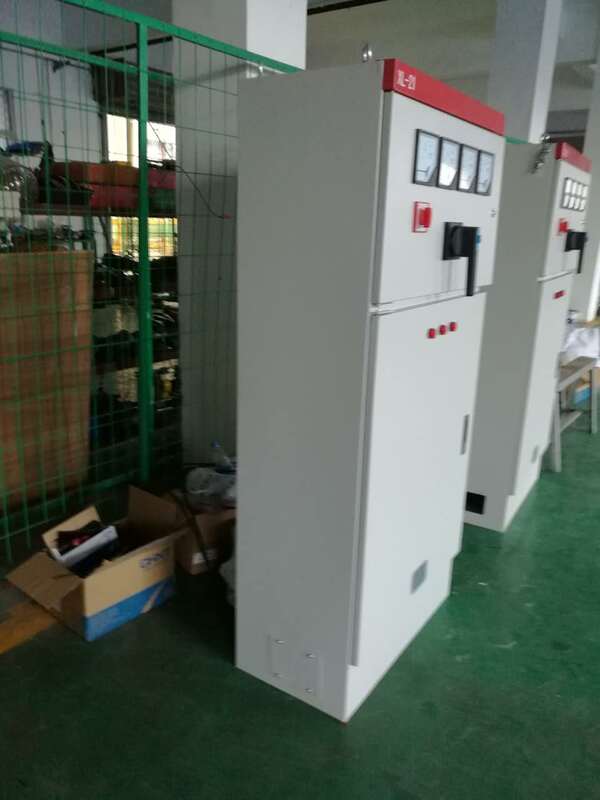 Looking for ideal Metal Enclosed and Metal Clad Switchgear Manufacturer & supplier ? We have a wide selection at great prices to help you get creative. All the XL 21 Switchgear are quality guaranteed. We are China Origin Factory of Original Equipment Manufacturers. If you have any question, please feel free to contact us.